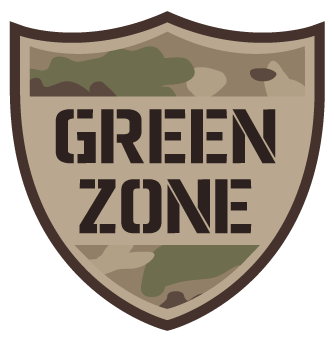 Thank you for your interest in USM's Green Zone: Staff & Faculty Military Awareness Training Program. If you'd like to schedule a training session for your group, office, or department, please fill in the fields below and we will contact you shortly. If you would like to attend a general training please select from the dates below. and email usm.veterans@maine.edu. The name of the person in your group, office, or department to contact about scheduling & confirming the training details. We will contact you at this email to schedule & confirm training session details. What date would you like to schedule a training session? What time would you like to schedule a training session? Choose a start time. Sessions are 1.5 hours. e.g Do you have a regularly scheduled staff/department meeting in a certain location? Space must have A/V capability. For example, if you are flexible on dates/times for scheduling, include which days/times generally work best.